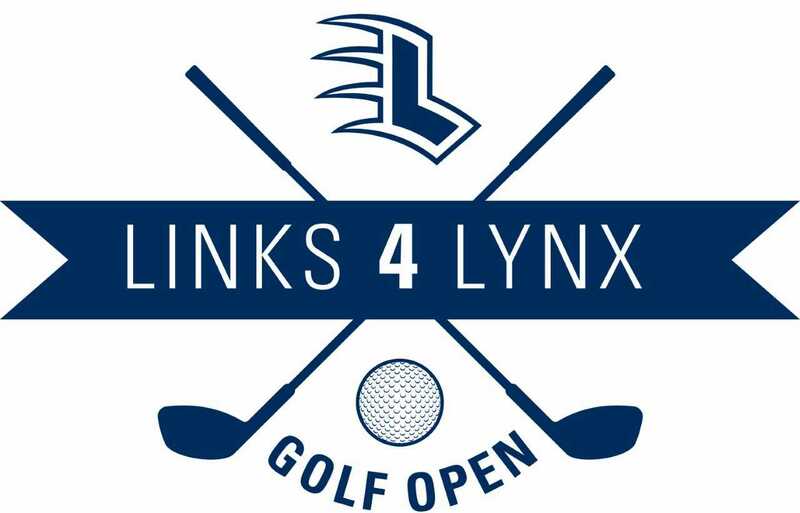 Join us for the 2019 Lausanne Links 4 Lynx Golf Open presented by OrthoSouth. This year’s event will be held Friday, May 10 at Windyke Country Club. Enjoy a delicious buffet-style lunch, great company, cold drinks and a 1 p.m. shotgun start! *Scoring party to follow. Proceeds will benefit Lausanne Athletics. If you’d like to support this event further, please consider sponsoring! Sponsorship levels range from $175 - $2,500. View a complete list of sponsorship opportunities here.